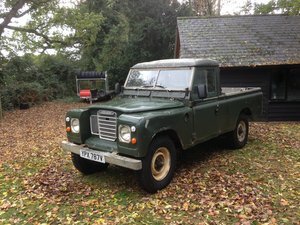 Rare 1982 series 3, 109, 2.25 petrol Landrover for sale. 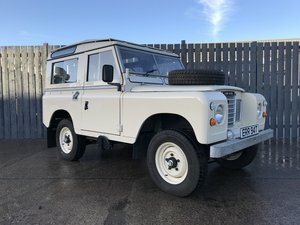 Restored with 37,000 miles on the clock. 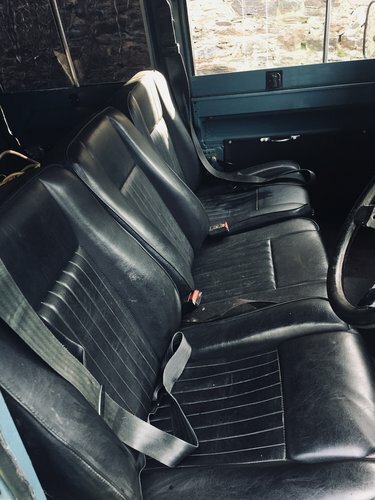 Original black leather seats in great condition. 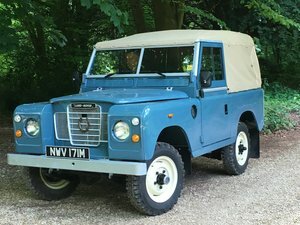 This is in great condition and restored from the previous owner and i have continued restoring it since i purchased it. 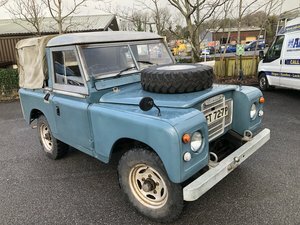 Original marine classic blue colour, the vehicle comes complete with old mots and invoices for recent work done to the vehicle going back to 2015 It has had Thousands spent on it recently, breaks, clutch, new starter motor, new key ignition, battery, suspension, and fully serviced oil change, oil filters, 5 brand new tyres. These are all just some of the most recent things that have been done, and i have all paper work and receipts from work done and from the previous owner and from work i have done myself. 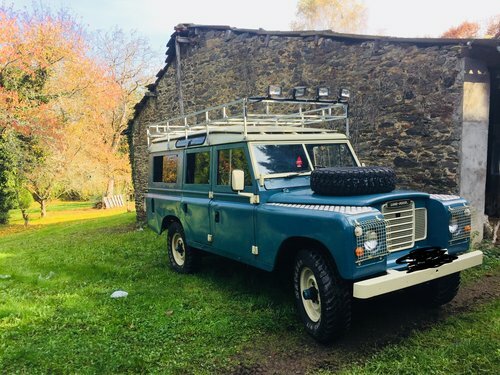 The car was UK registered and has not been registered in france since I've had it as i keep it only on the farm and i drove it from Scotland when i purchased it to the south of France which is where it is based since and i am selling it due to the fact i do not actually use it enough and just sits on the farm and i purchased it as a hobby, but now its time to find a new home. 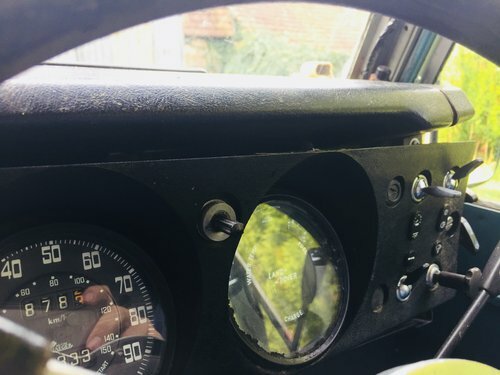 The car drives great with no problems whatsoever and anyone that wants a great, rare, solid car that needs nothing spent on it then this is the car. 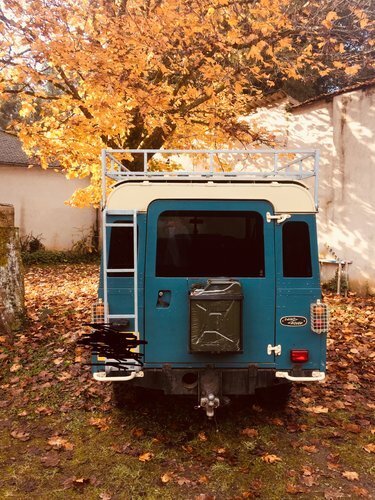 I have also spent thousands on a new galvanised roof rack, door, handles, ladder at the back. 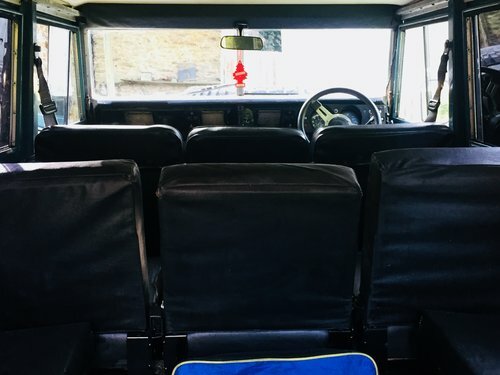 12 Seater safari, seat belts, original interior, Heating, new radio installed, tinted windows etc where all add ons also. 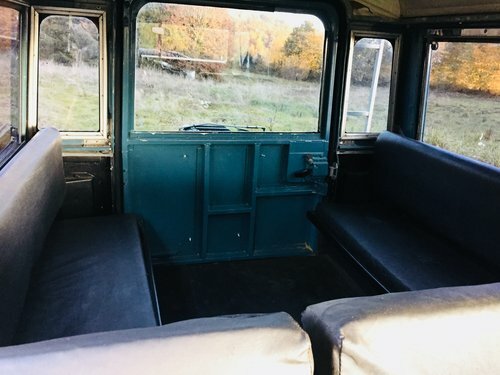 15,000 GBP or nearest offer. I can deliver the car once the balance is paid and for the price of shipping paid. More pictures on request and questions welcomed.